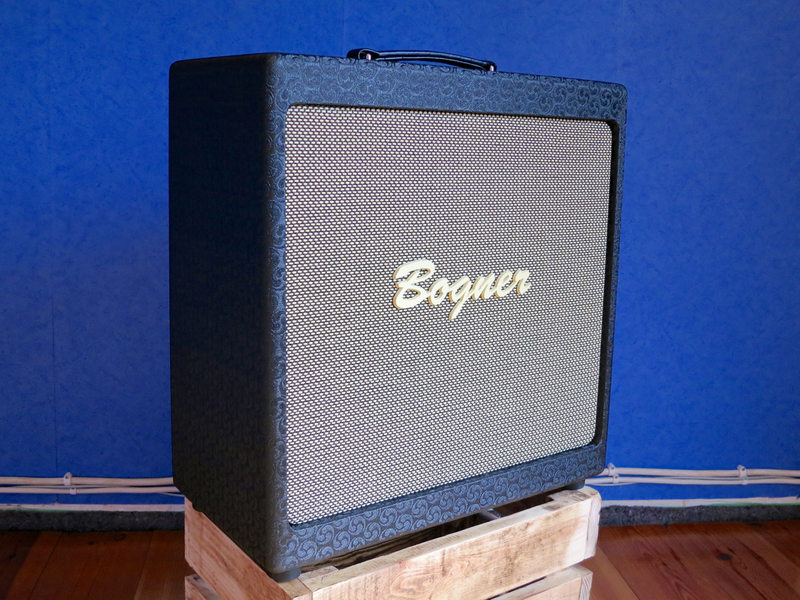 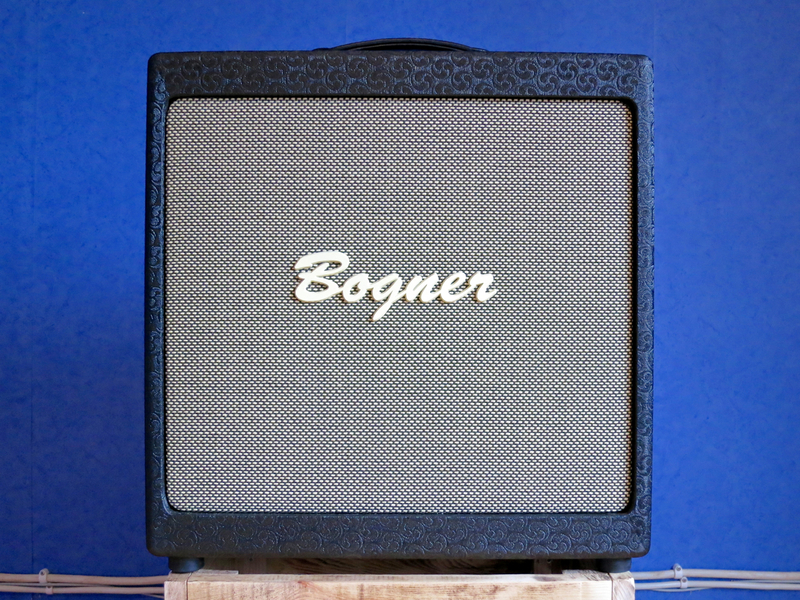 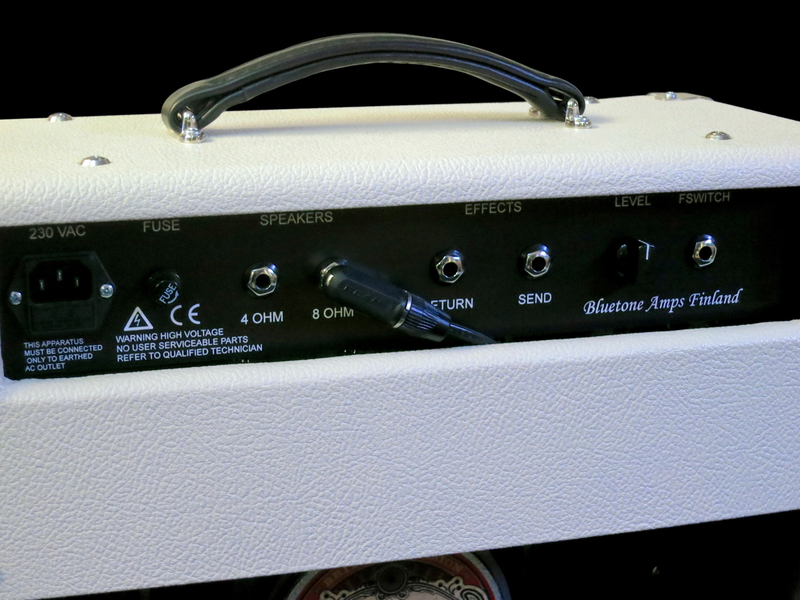 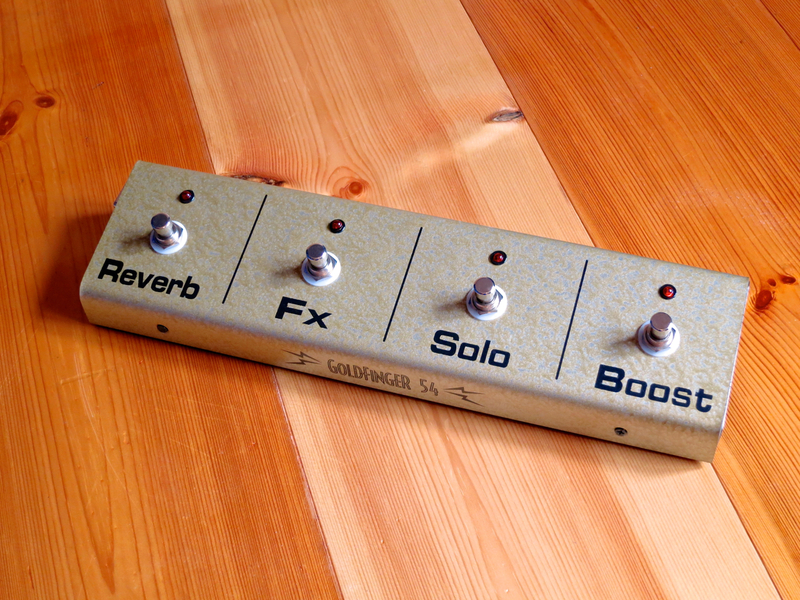 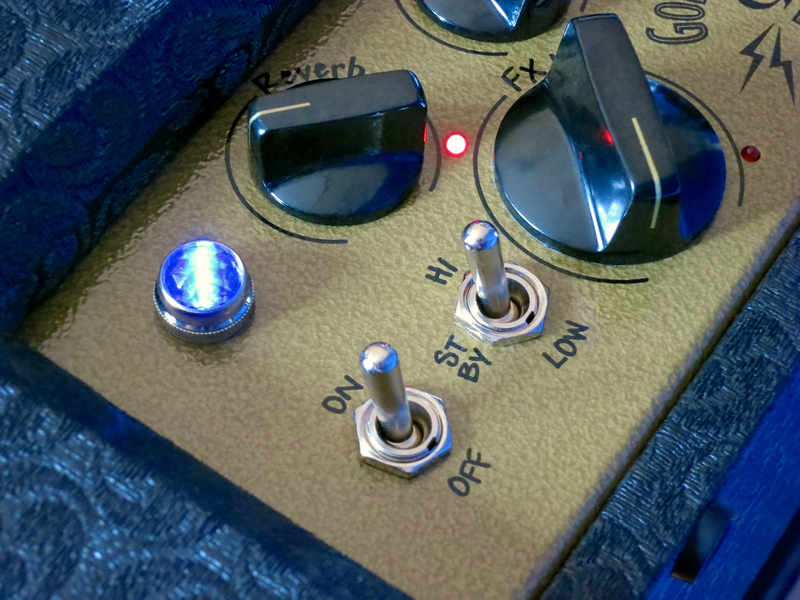 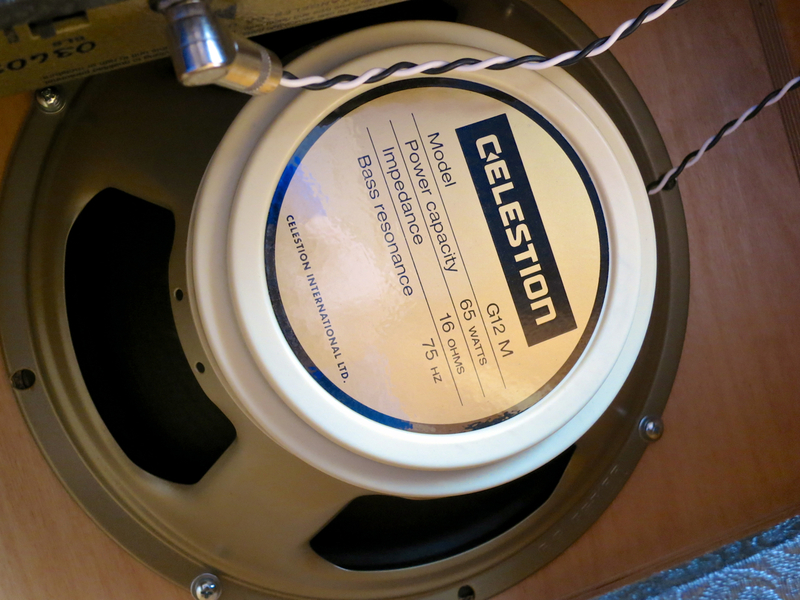 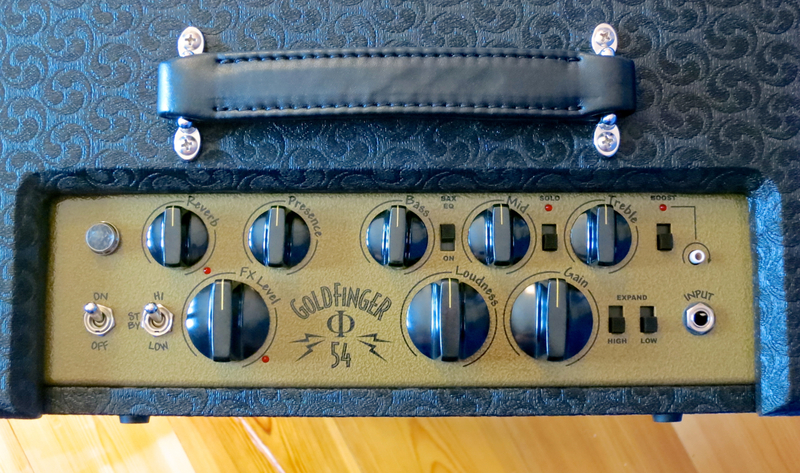 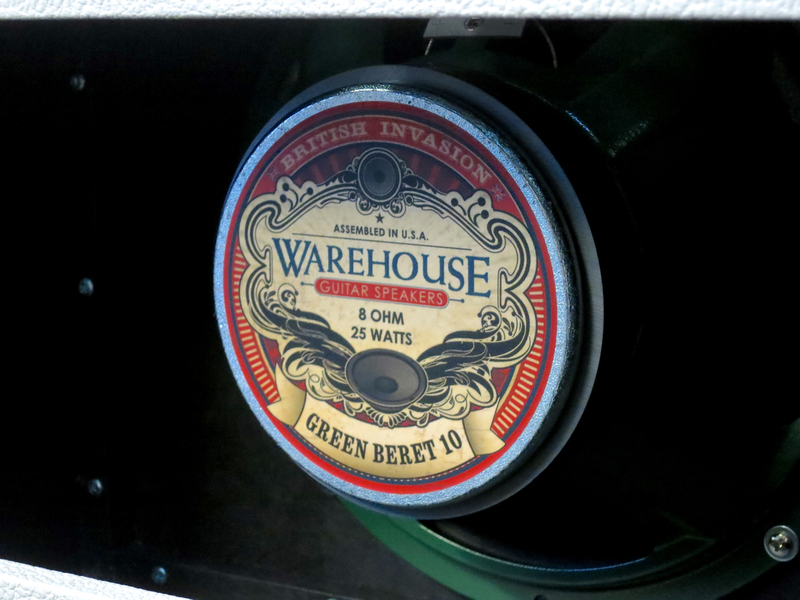 The switches labelled ”Power Amp” really do make a significant difference to this combo’s ”feel”. 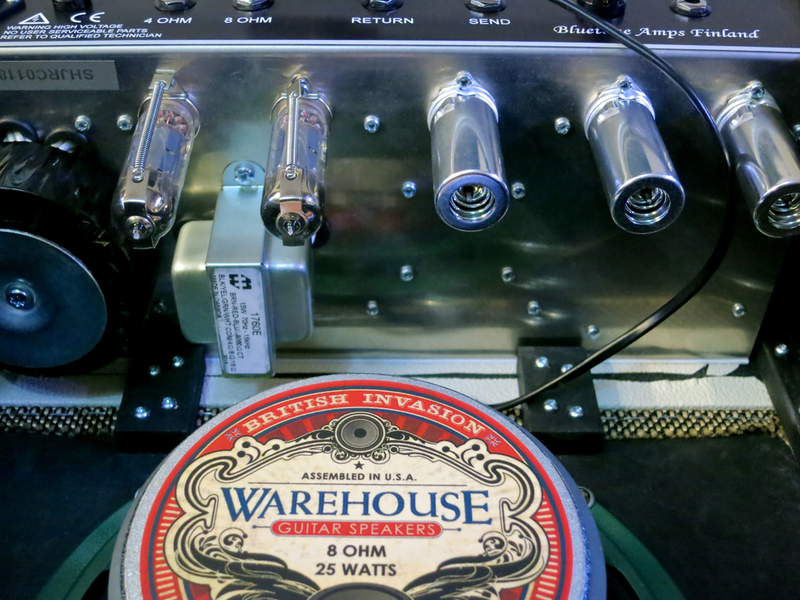 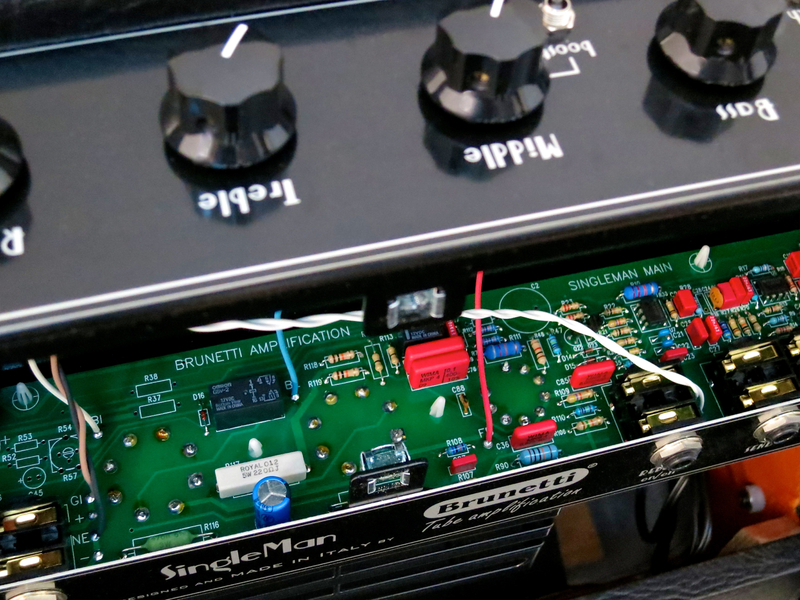 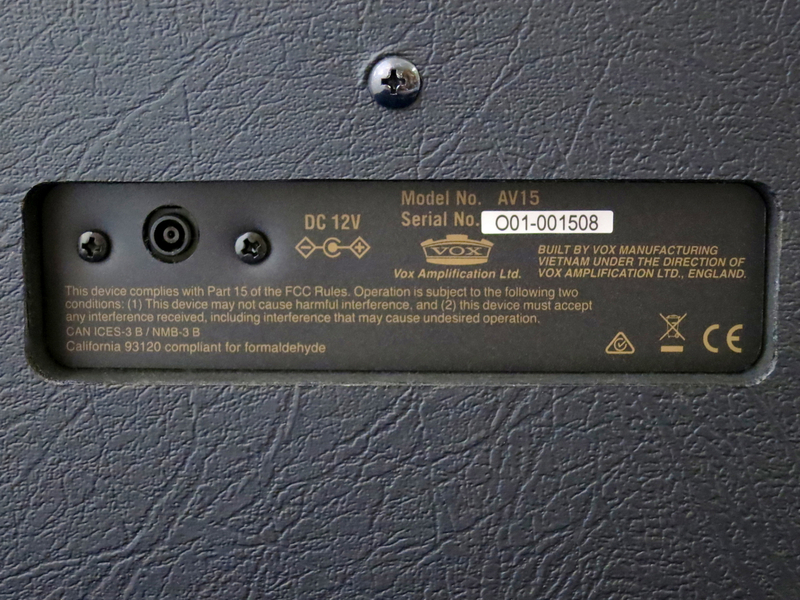 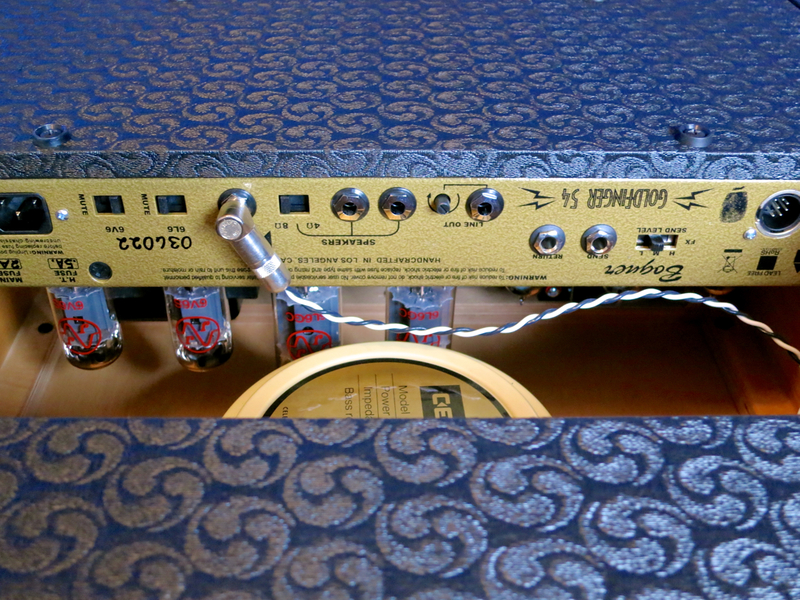 The Bias- and Reactor-switches let you select how much the power amp’s tube section is ”pushed” and how much power amp compression will be audible. 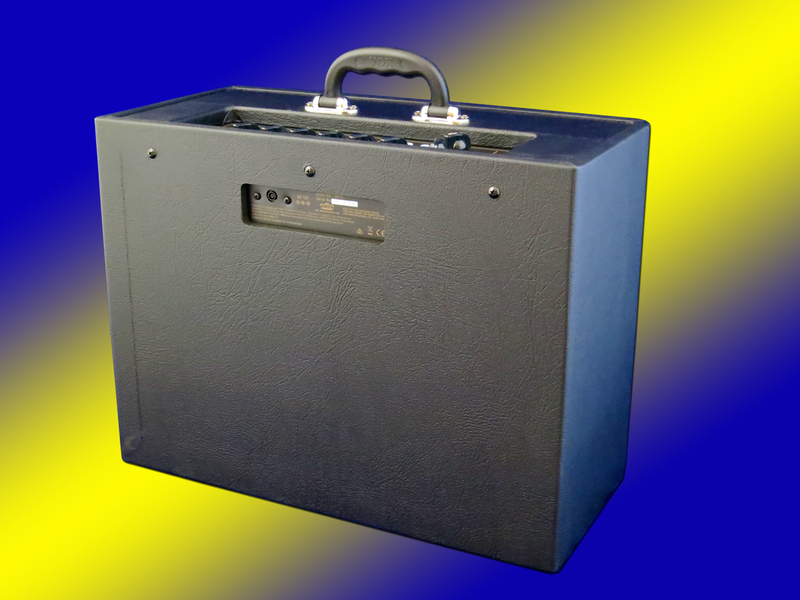 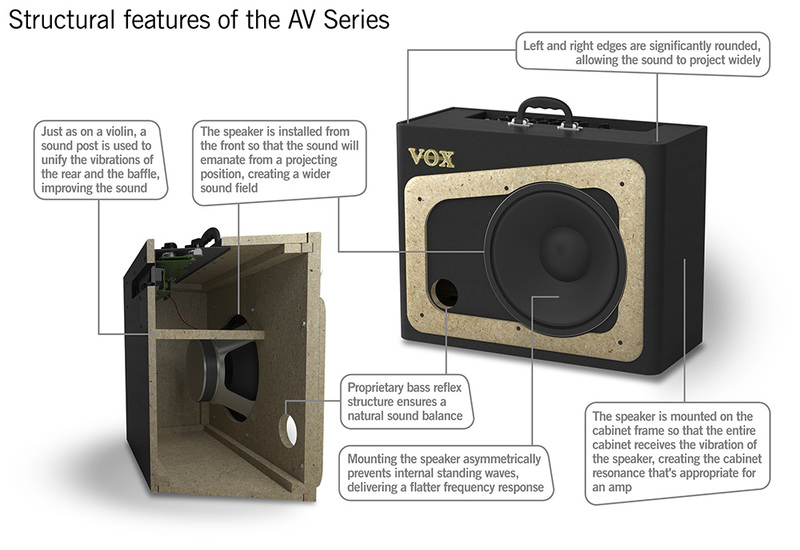 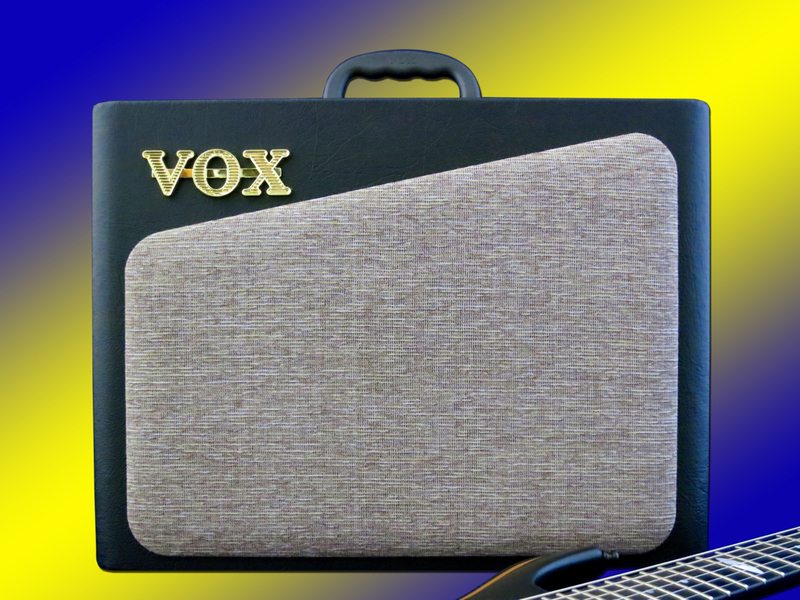 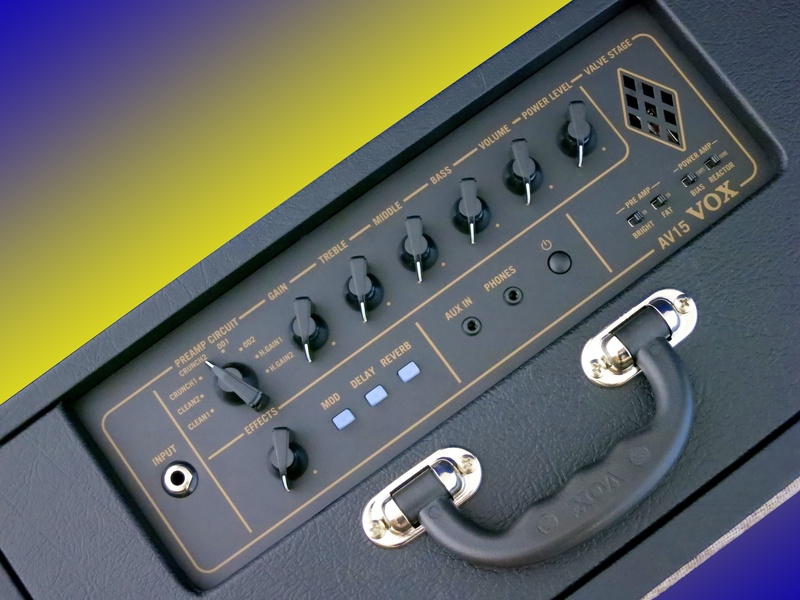 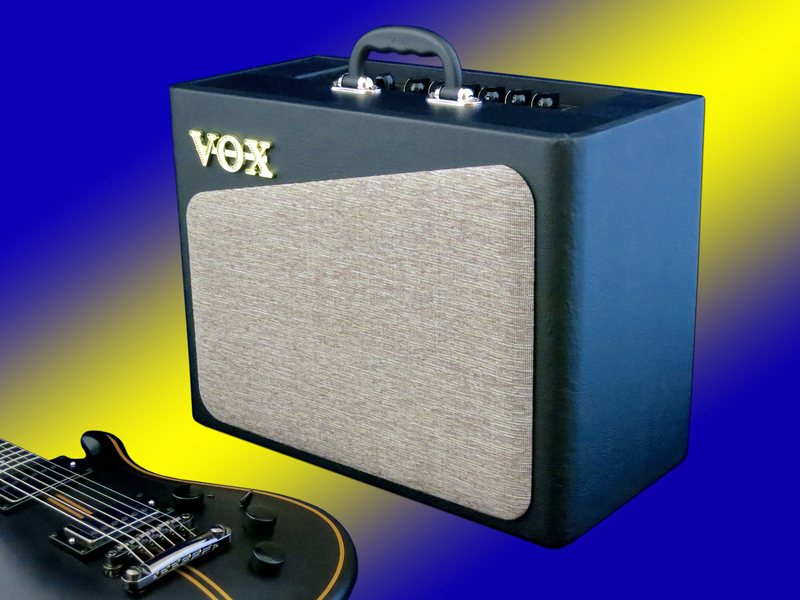 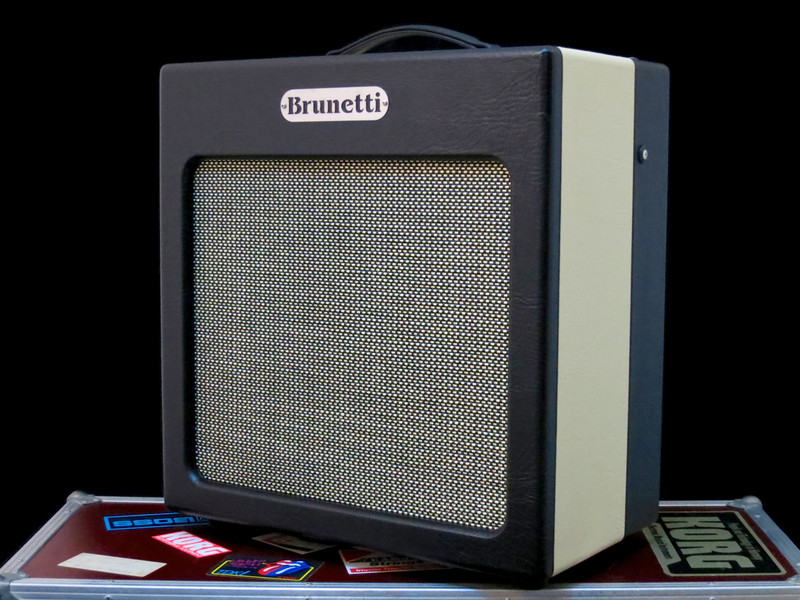 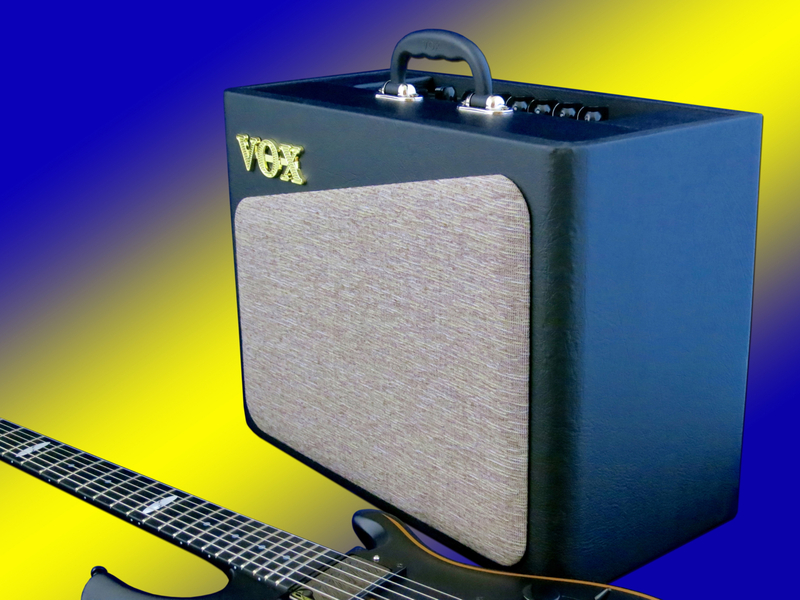 But in our heart of hearts, most of us ”old farts” would have been more than happy, if we would have had such a great-sounding and versatile amp as the Vox AV15 when we started playing in the 1970s and 80s! 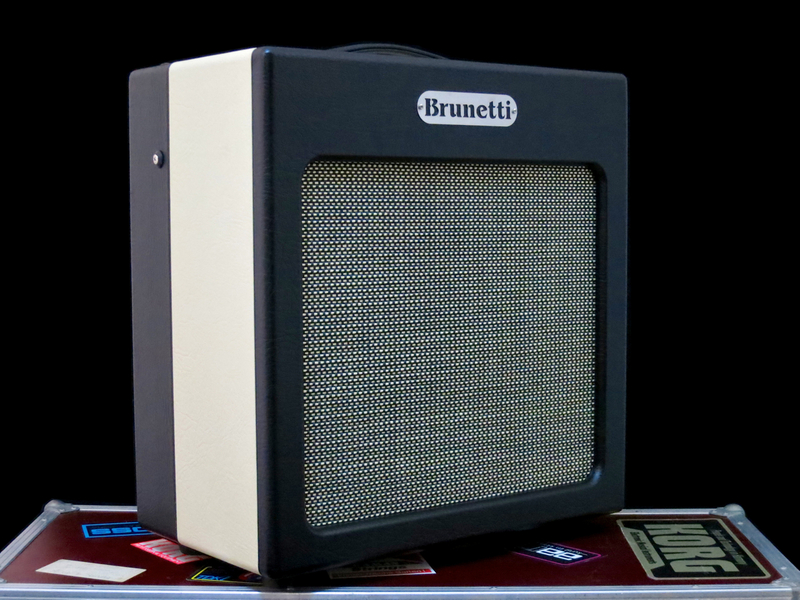 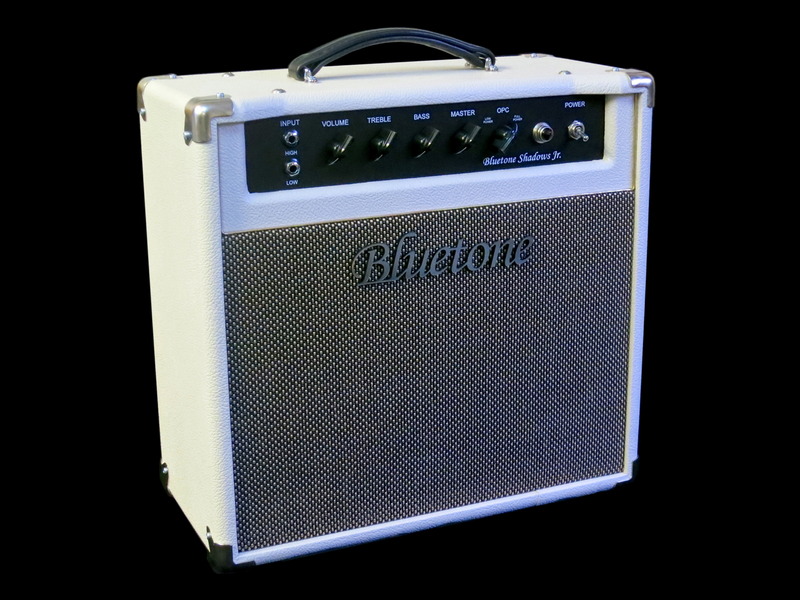 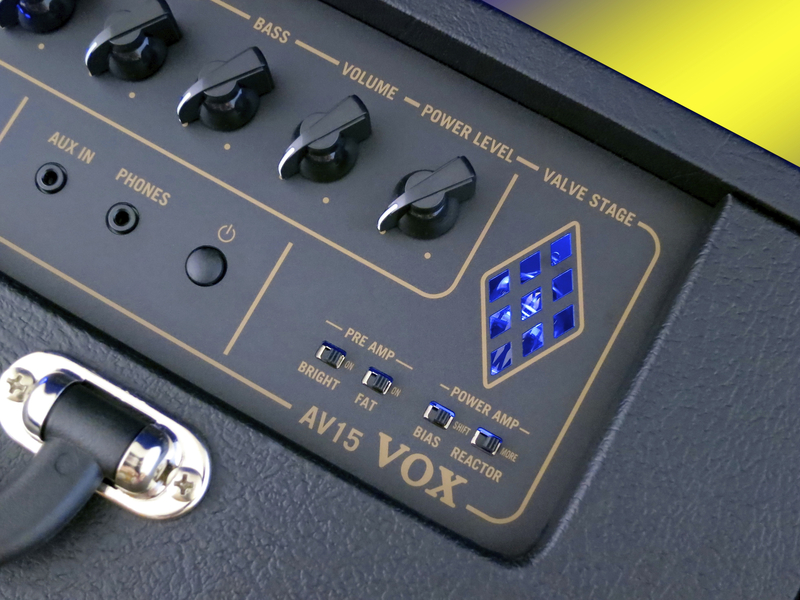 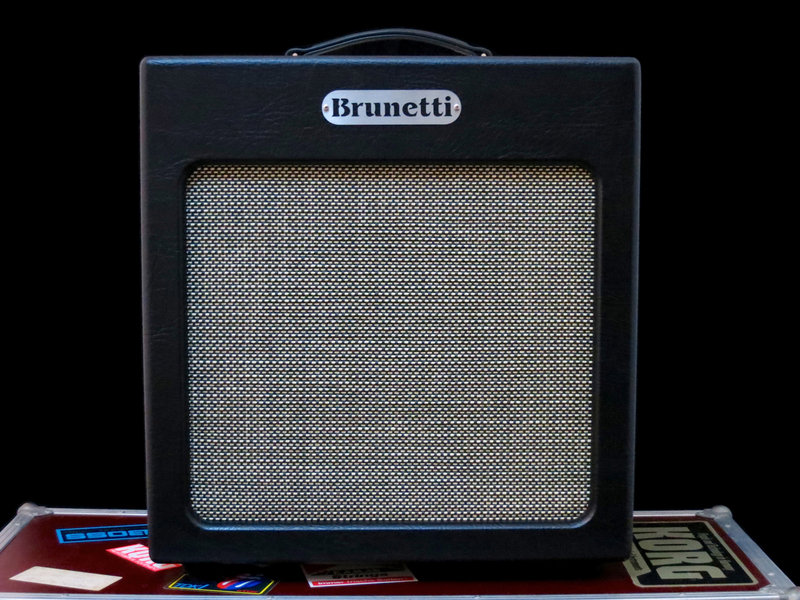 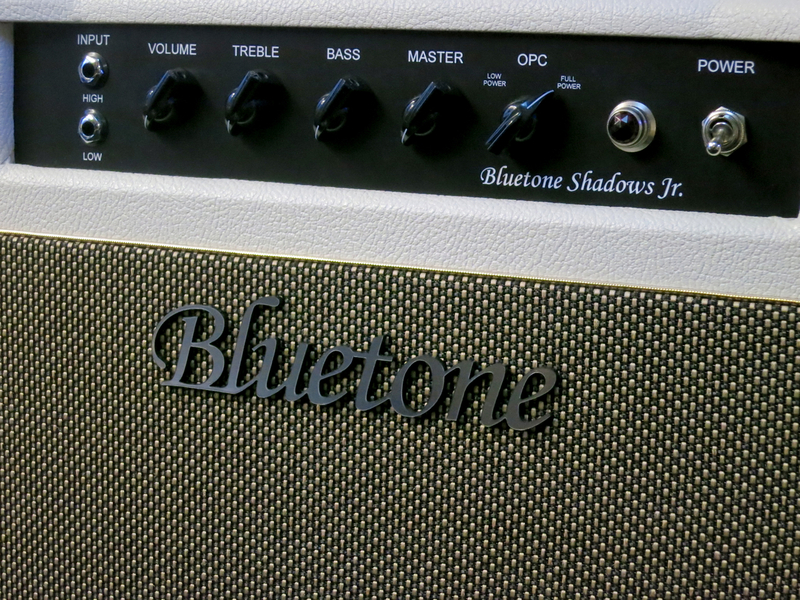 The AV15 really wins you over with its array of inspiring tones and its affordable price tag. 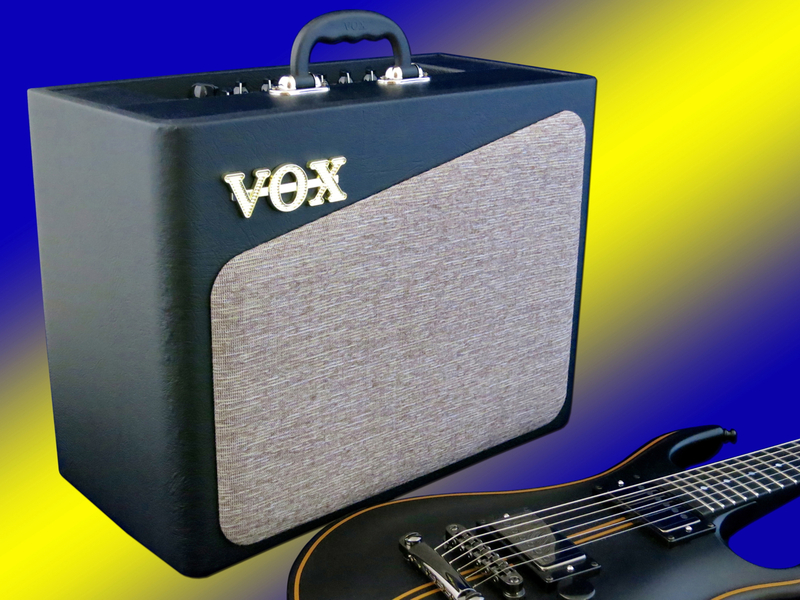 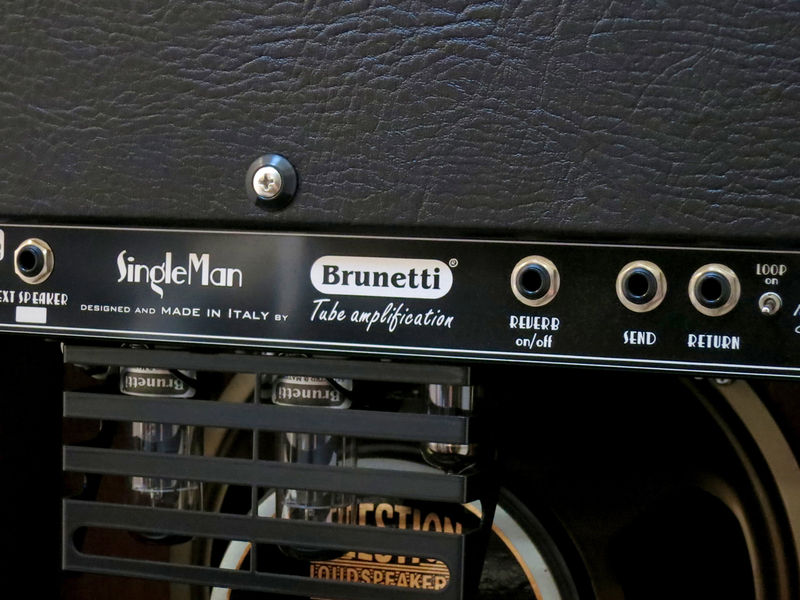 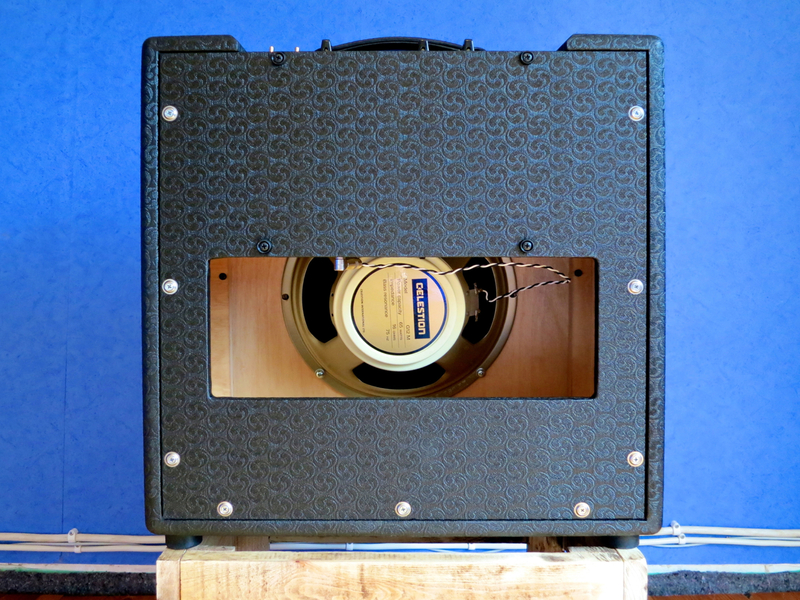 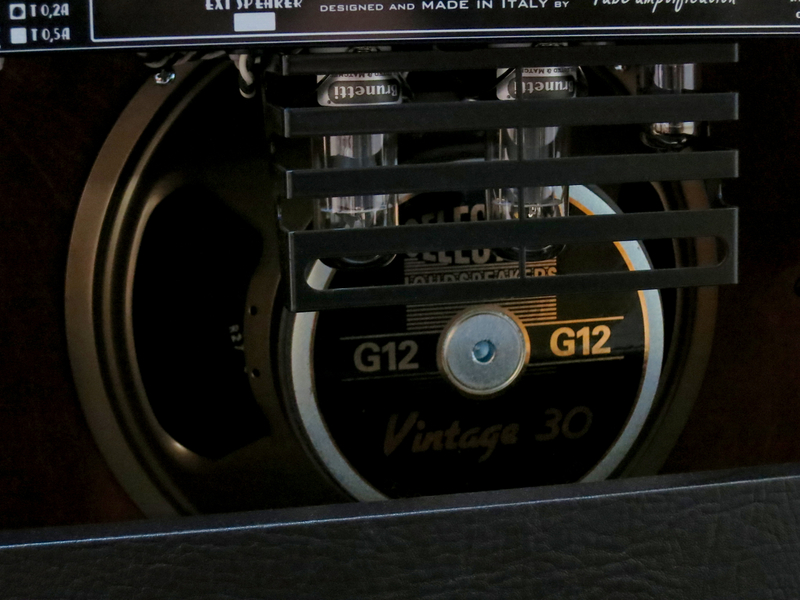 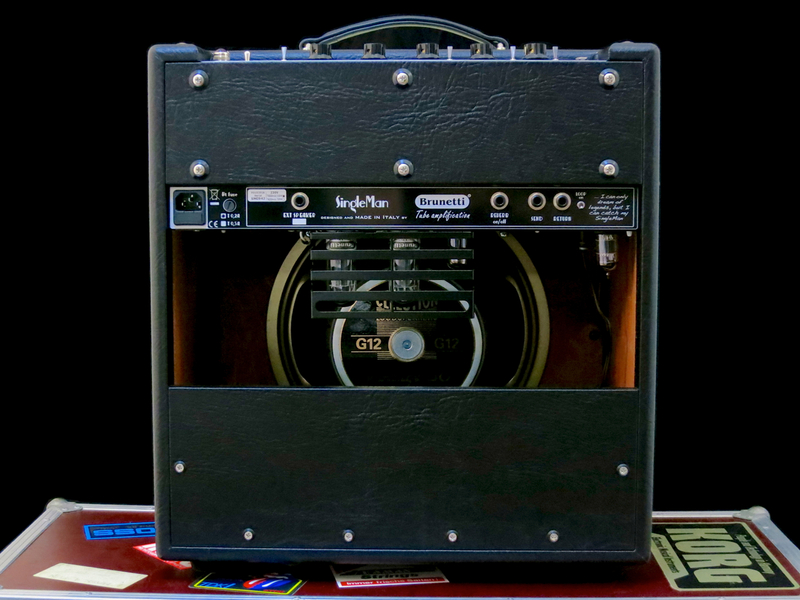 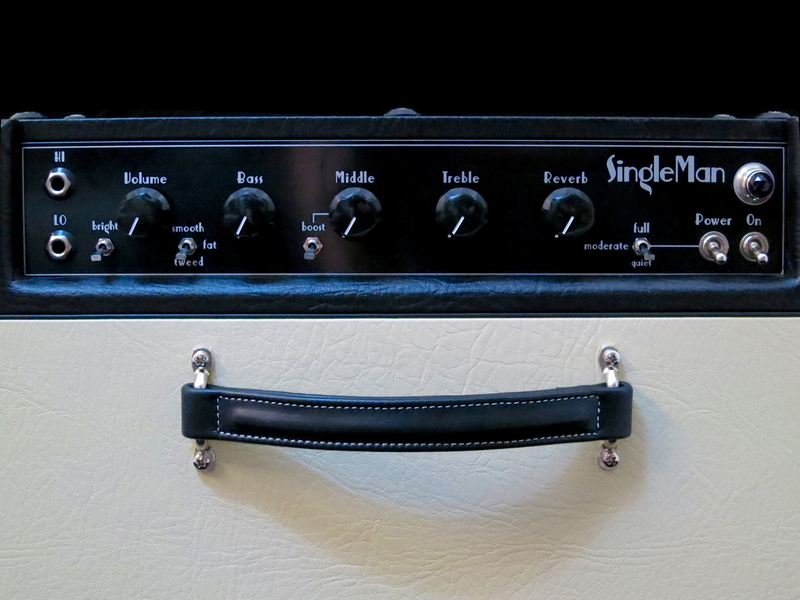 A big ”thank you” goes to DLX Music Helsinki for the loan of the review amp!